On Sunday evening Pacific Time, 20,000 next-generation Dove satellites were successfully launched into orbit aboard ISRO’s PSLV-C45 rocket. (April Fools’! It was 20 satellites, not 20,000.) We’re happy to report that all 20 satellites have made contact and began the automated commissioning process (thanks, Planet Mission Control team!). All 20 satellites, Flock 4a, were placed into a 500km Sun synchronous orbit (SSO) with a mid-morning crossing time. 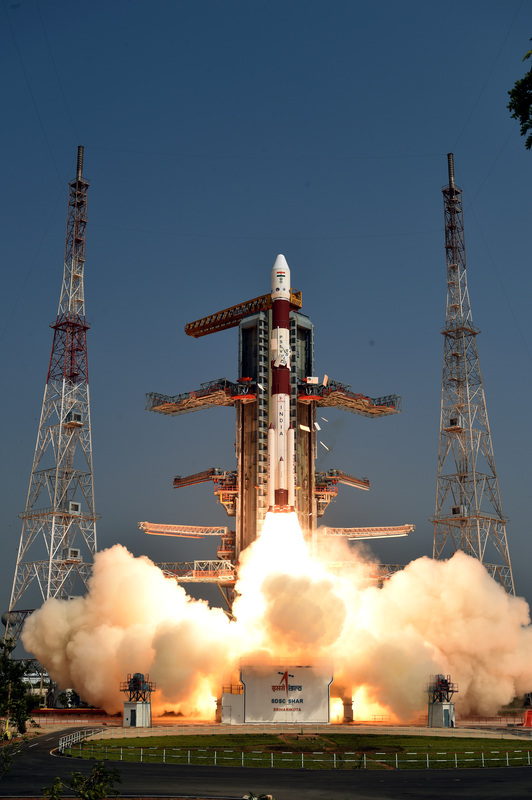 Many thanks to Antrix/ISRO for the safe journey – our 5th flight on a PSLV rocket. We’ll be sharing more updates on the improved capabilities of these next-generation Dove satellites as they come online.